Brighten your space using the moments that make up your life. Here are some ideas to get you started. Using a variety of Fracture print shapes and sizes, you can create stunning gallery walls that reflect your unique style and personality. Get additional inspiration, photography techniques, customer stories and more. For Twyla Jones, that authenticity is her passion and the focus of her career. 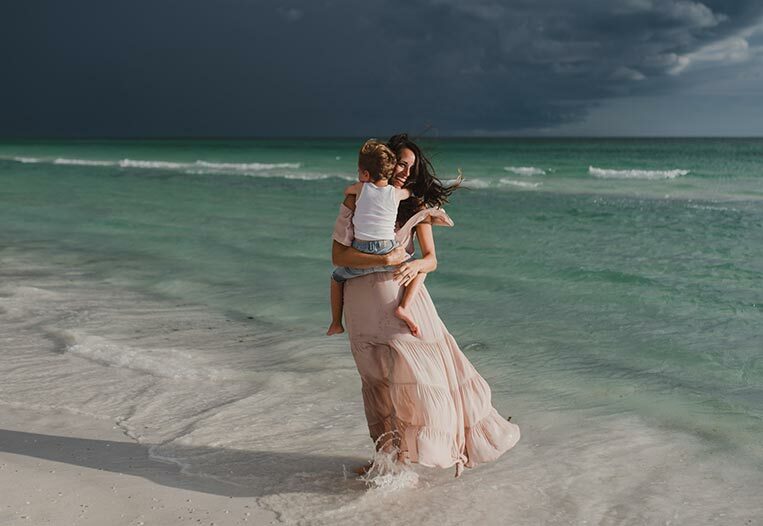 She’s a photographer in South Florida and mother to two little boys. I had the pleasure of chatting with Twyla recently about adding emotion and story to photography. Beautiful photo spots aren’t always far away; you just have to know where to look. 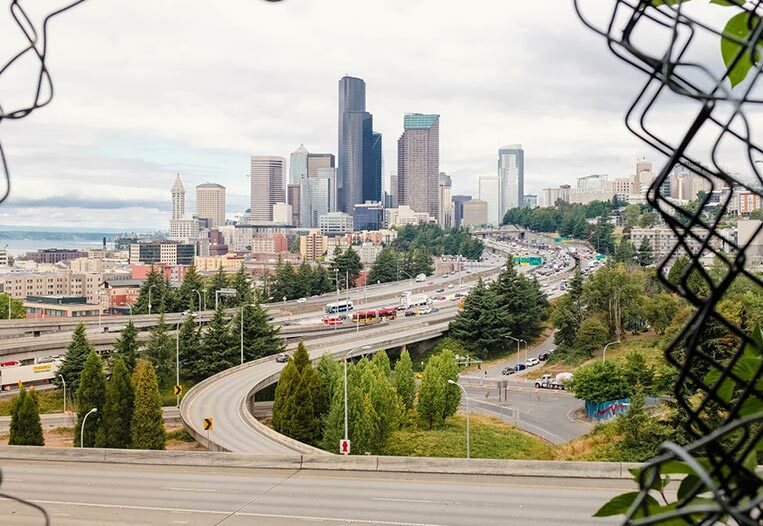 That’s why we asked Seattle resident and professional photographer Victoria Wright to explore Seattle’s beauty to find the best photo spots. Here’s what she found.